Our muffin line-up explores a big new world of taste with an array of gourmet streusel toppings and best in class ingredients. 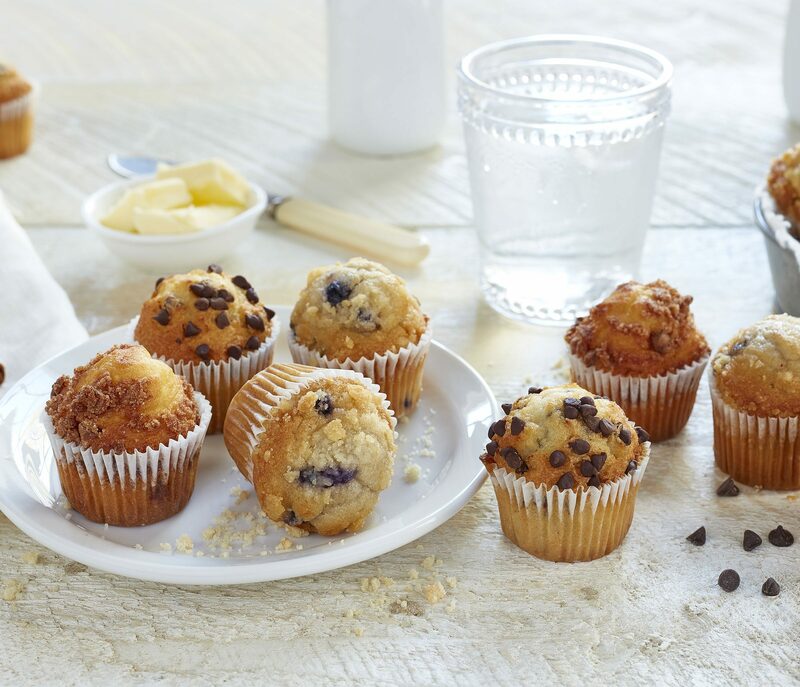 From bite to full size, our muffins are moist and aromatic – you’d swear you just took them out of the oven! Always baked in small batches with wholesome ingredients, each muffin is loaded with delicious inclusions for a truly homemade appeal. The Worthy Crumb Pastry Co.™ muffins are available in bulk and individually wrapped, perfect for displays, caterings, and grab-and-go snacking.